I wrote this story to show how it might feel to have to move house, particularly when it’s not the only major upheaval in a young child’s life. William isn’t happy when he sees his new bedroom, but when he is encouraged to choose his own wallpaper, helps to decorate and then makes a new friend, things begin to look brighter. 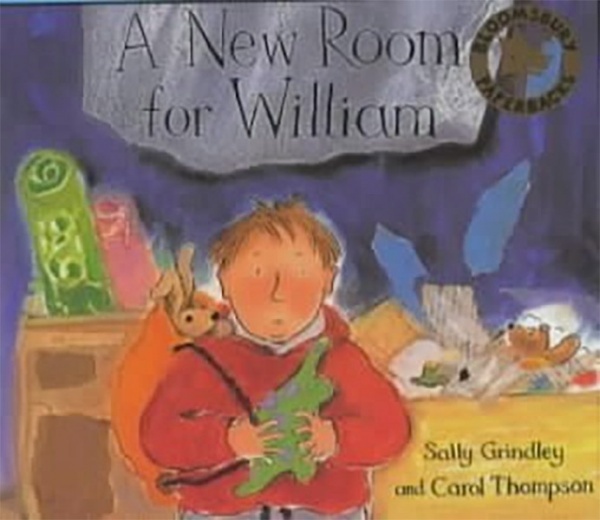 Carol Thompson’s illustrations depict beautifully William’s feelings at this time of change.